Iranian President Hassan Rouhani says the Iranian people and political factions should feel they are in a war situation so that the country could foil the economic and psychological invasion waged by adversaries. “We should all feel that we are in a war situation,” he said, expressing hope for greater unity among people and political groups. 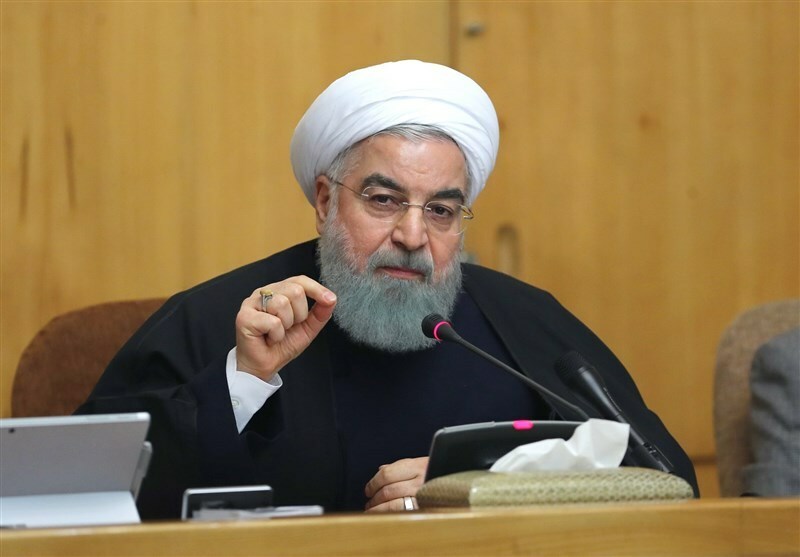 Speaking in a cabinet session on Wednesday, Rouhani said the government is on the frontline of the battle and needs popular support to win the war. Rouhani hailed people’s strong presence in celebrations on the 40th anniversary of the victory of the Islamic Revolution on Monday, saying it was a sign the nation is determined to foil adversaries’ plots. “This nation will once again stand for its dignity, independence and prestige and it’s not ready to surrender itself to the enemy, as surrendering to the enemy has no end,” he said. “If the Iranian nation gives in to the US … we should give up our dignity, independence and identity as well,” he said.